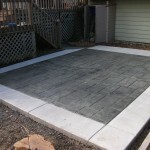 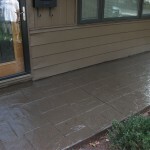 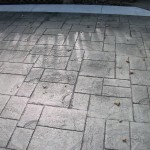 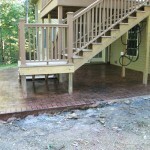 Patios | Zappa Construction, Inc. 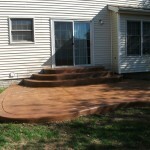 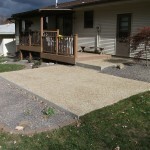 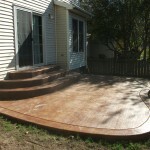 The possibilities are endless on what we can do with your patio. 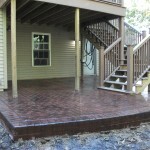 We work with you to get what you want. 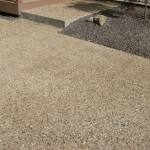 See our links for more ideas.